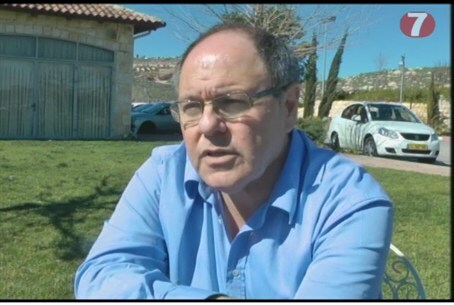 Dayan was speaking in light of the heavy pressure being placed on Israel by US President Barack H Obama for an immediate and unconditional cease-fire. In his proposal, Obama said that the issue of Hamas' disarming was a matter for later discussions, a stance that Dayan said he was shocked by. “There is no other way to describe it other than as a perversion of morality and diplomacy. US President Barack Obama exerted “heavy pressure” on Prime Minister Binyamin Netanyahu in a phone call Sunday to end Operation Protective Edge in Gaza immediately, according to Channel 2 television. Obama reportedly agreed to the idea of an unconditional ceasefire, to be followed by discussion of Hamas's demands for easing of sanctions on Gaza. This is the formula that the Egyptians had offered, and which Israel favored, whereas Hamas wanted easing of sanctions to be agreed from the outset. However, Obama would not close the door on involvement by Qatar and Turkey in the negotiations, despite Israel's opposition.